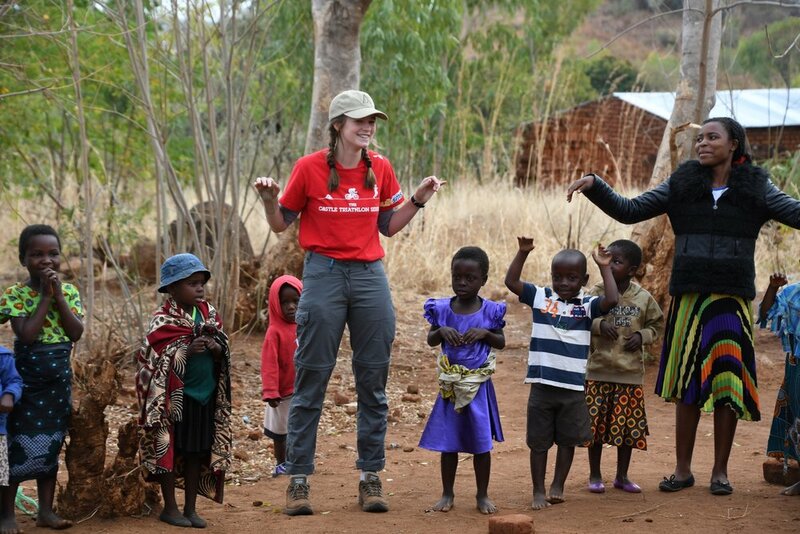 Since 2011 students and staff have worked with humanitarian charities in Swaziland and Malawi. They have raised funds and helped to build and resource classrooms, toilet blocks, playground facilities and a community hall. 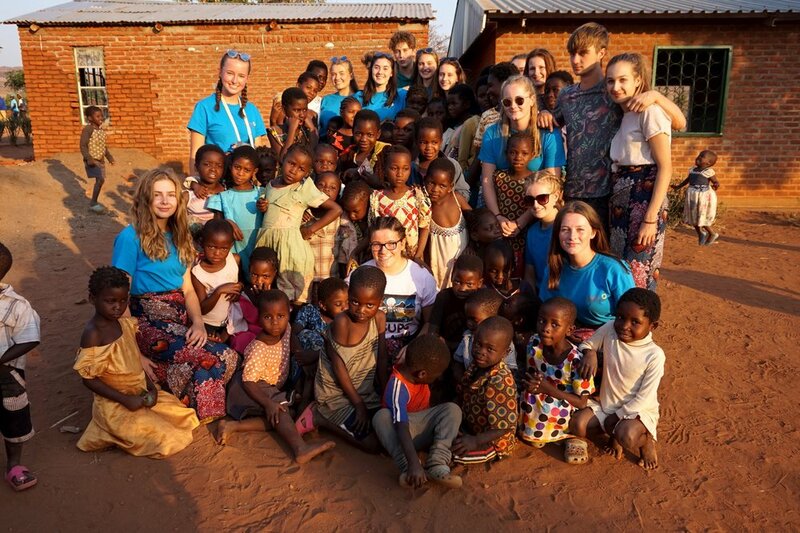 This summer a team of 33 students and 4 staff worked with the Chilleweni community in Malawi, having raised over £21,000 over the course of the academic year. The funds paid for the materials and local builders to provide a feeding station that the team helped construct.